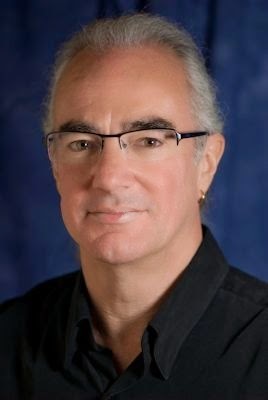 Please welcome Alan Smale to The Qwillery. Eagle in Exile, the second novel in The Clash of Eagles Trilogy, was published on March 22nd by Del Rey. TQ: Welcome back to The Qwillery. 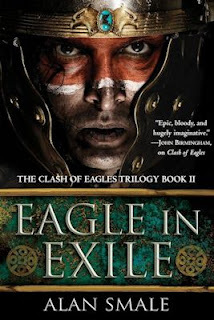 Your new novel, Eagle in Exile (The Clash of Eagles Trilogy 2), was published on March 22nd. Has your writing process changed (or not) from when you wrote Clash of Eagles to Eagle in Exile? Alan: It’s changed a lot. Writing Clash of Eagles was quite a gentle, meandering process. I took my time with it and enjoyed playing with the story, feeling it out and figuring out where I wanted it to go, trying out ideas and discarding some, taking the strongest themes and reworking them. 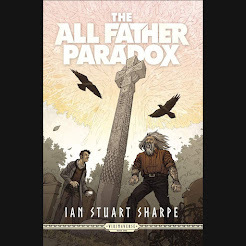 Then once I got an agent (the terrific Caitlin Blasdell from Liza Dawson Associates) and editor (the equally awesome Mike Braff at Penguin Random House) I worked on it some more to tighten it up and improve pacing, make character arcs more consistent, and so forth. And during all of this I was also planning out the future volumes in the series. Even before I started Eagle in Exile I had already done the major structural thinking for both the second and third books, but I had to write them to a deadline. So I was much more focused when I was writing Eagle in Exile. I did still sometimes career down blind alleys and produce large gobs of text that had to be discarded or reworked, but overall I was much sharper and better organized. I’ve just finished the third book, Eagle and Empire, and that was different again: I wrote it more quickly and in a more assured way, because by now I know the characters inside and out and it often felt as if they were speaking for themselves. There were scenes in Books Two and Three that I’d been waiting years to write, and I loved getting to them at last. 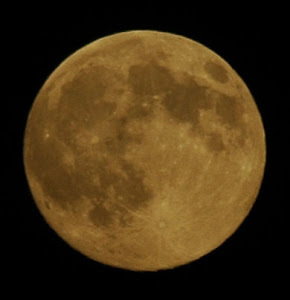 Another, shorter answer is that I’m better at the craft now. I’m essentially the same writer, but these days there are things I handle automatically in my first draft that in the past I’d have only thought to fix in the edit. TQ: What do you wish that you knew about book publishing when Clash of Eagles came out that you know now? Alan: How supportive everyone was going to be. Before the launch of Clash I had a lot of fear. I really didn’t know what it was going to be like, but most everyone I came into contact with – editors, publicists, and especially readers – were helpful, friendly, interested. I guess they’re a self-selecting population, and I don’t tend to hear from the people who don’t care for my kind of fiction. I do get some critical emails from time to time, but even those are framed politely. And other writers are awesome. I don’t know how it is in other genres, but in the science fiction and fantasy fields, authors are incredibly supportive. We’re collegial rather than competitive. We’re all in it together. Everyone celebrates everyone else’s successes, and that’s as true for the established authors who’ve been around forty years as it is for the new folks who are making their debuts. It’s a great community. TQ: Tell us something about Eagle in Exile that is not found in the book description. Alan: I do think the cover copy is great on both Clash of Eagles and Eagle in Exile. I’ll confess that I didn’t know how Del Rey was going to pull it off, but they did. They get right to the core of the story and present it in the most exciting way possible, without being too spoilery. What’s not so easy to do in cover copy is explore subtlety and nuance. Amidst all the battles and action and derring-do, my hero Gaius Marcellinus has to navigate his way through a series of tricky moral and emotional situations. He’s a Roman, and he’s sworn to never raise a sword against an army of Rome. He’s not a man to cast aside his heritage and his oaths just because he’s made some new allegiances. And yet, Rome will once again invade North America. How does Marcellinus deal with that? His whole life is a high-wire act, and the difficulties and uncertainties exist at the personal level with his friends – and enemies – in Cahokia as well as at the large-scale, world-spanning level described in the cover copy. 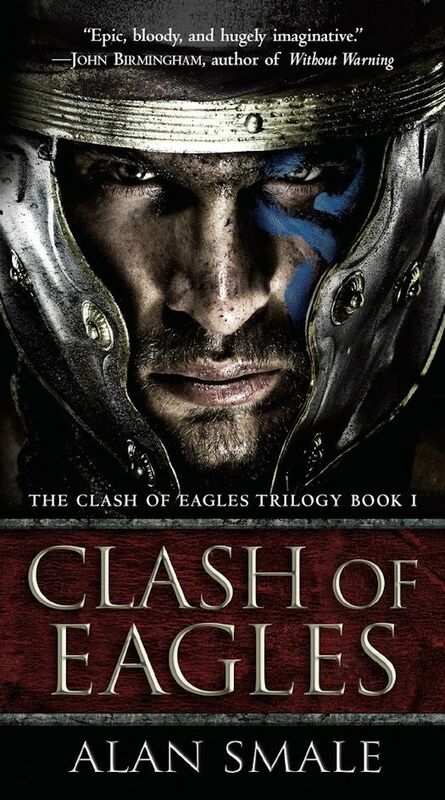 TQ: Which character in the The Clash of Eagles Trilogy series (so far) surprised you the most and why? Who has been the hardest character to write and why? Alan: The biggest surprise was Enopay. When Marcellinus first arrives in Cahokia its paramount chief, Great Sun Man, assigns three children to learn his language. Children soak up languages more quickly than adults, so it’s a smart move on his part. But those children grew in ways I wasn’t quite expecting. By the second book, one of them has reached adulthood. By the final volume two are essentially adult and the third – Enopay – has become far more pivotal to the story than I thought he would. When I hear Tahtay, Kimimela, and Enopay in my head they each have very distinctive voices and attitudes, and they don’t necessarily get along well together. They’re solid and opinionated characters in their own right. But Enopay’s development, and his importance, were things that I didn’t quite see coming, even when I finished writing the first book. I suppose Sintikala is the most difficult person to write. After Marcellinus she’s the most important character, but we’re in close point-of-view on Marcellinus throughout. We never see into Sintikala’s head. All we know about her is what Marcellinus knows, plus what we can intuit from her actions and words. There’s a lot going on that Marcellinus is oblivious to, but that the reader needs to be aware of. Sometimes Sintikala’s actions surprise Marcellinus, but they need to be believable to the reader. That can be tricky. TQ: The Clash of Eagles Trilogy series is Historical Fantasy and Alternative History. Why did you chose the Roman Empire as the historical basis for your trilogy? Alan: It was a very fast decision. As soon as I knew that I wanted to write about the great Mississippian city of Cahokia, I realized I needed an outsider to serve as the reader’s eyes and ears. I needed a culture clash to throw everything into sharp relief. And somehow it was apparent to me right away that the invading culture had to be Rome. A Roman invasion of North America would look very different to the Spanish, French, or British incursions we know from our own history, but would cast an interesting new light on them. Rome would be an imperial, annexing culture, but the process would be completely different. I knew that that “the Roman Empire invades North America” was the elevator pitch, and that I had to write it, even if nobody else ever read it. It was what I wanted to do. It was what I cared about. TQ: Please give us one or two of your favorite non-spoilery quotes from Eagle in Exile. TQ: If you could have dinner with three deceased historical figures who would they be and why? Alan: I’d be really interested to meet Julius Caesar, Napoleon, and Adolf Hitler, but I certainly wouldn’t want to eat a meal with them. There’s been so much written about each of those terrible historical figures that it’s impossible to envision the human being inside any more. I do wonder what they were like as people. I’d like to know whether they sound smart in conversation, whether they’d seem charismatic at all when removed from their time, or whether they’d just come off as dreadful, banal, hateful, manipulative, and small-minded. I feel that I might understand some of the pivot points of history better as a result. But not for dinner. It would be a really terrible dinner, and I’d have to scrub my brain with bleach afterwards. For dinner I’d probably go with the Emperor Augustus, Shakespeare, and Leonardo da Vinci, because it would be so much fun to explore their minds and hear their stories. It would have to be a very long Roman-style dinner with multiple courses, so Augustus would be in charge of the catering. If you did give me a time machine, though, there would be lots of other dining possibilities, and I might have to think for longer. Aristotle. Alexander the Great. Elizabeth I. Cleopatra. Teddy Roosevelt. They’d all be fascinating dinner companions. It’s an almost impossible question. Alan: A short answer for once: I don’t know! I’m sure there will be a series of edits on the third book, Eagle and Empire, and more publicity work for the trilogy as a whole. But I don’t have my next book project all outlined and researched and ready to jump into. I have ideas brewing, but they’ll take a while longer to come into focus. I may work on shorter fiction for a while, exploring some of those brewing themes. And I’ll read. A lot. Over the last couple of years, the day job and the writing deadlines haven’t left a whole lot of time for reading fiction, so that’s the area I’ve been seriously neglecting. 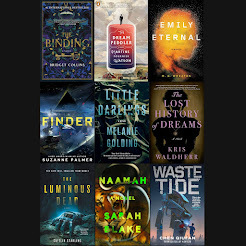 I have a huge pile of SF to read, some of it by friends of mine – and yes, it’s very cool to be able to say that! I’m looking forward to diving in. Alan: Thank you for having me!